For a stay of up to 3 months, a visa is not required. Yellow Fever and Cholera immunizations necessary if arriving from infected areas. A valid, signed US passport. The passport must have at least 6 months remaining after the completion of your stay in Malaysia, and contain at least one blank visa page. In addition to the standard Iratex fees, the following consular fees apply: $20.00 per visa for most nationalities. Anyone traveling to Malaysia must carry a certificate from a doctor stating the individual is in good health and has no health problems. Tourists must prove they have not been to Canada in 30 days. 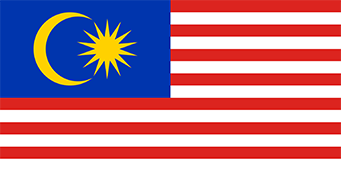 There is a temporary restriction on Canadians traveling to Malaysia.